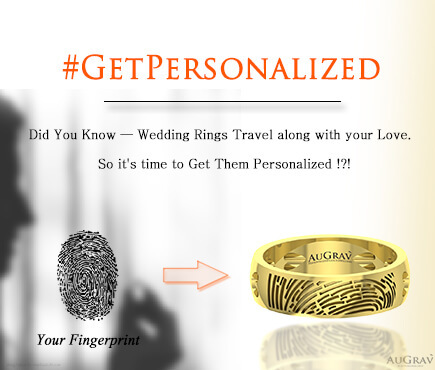 « Looking For Jewellery Ideas? Movies Would Be A Good Place To Begin With! 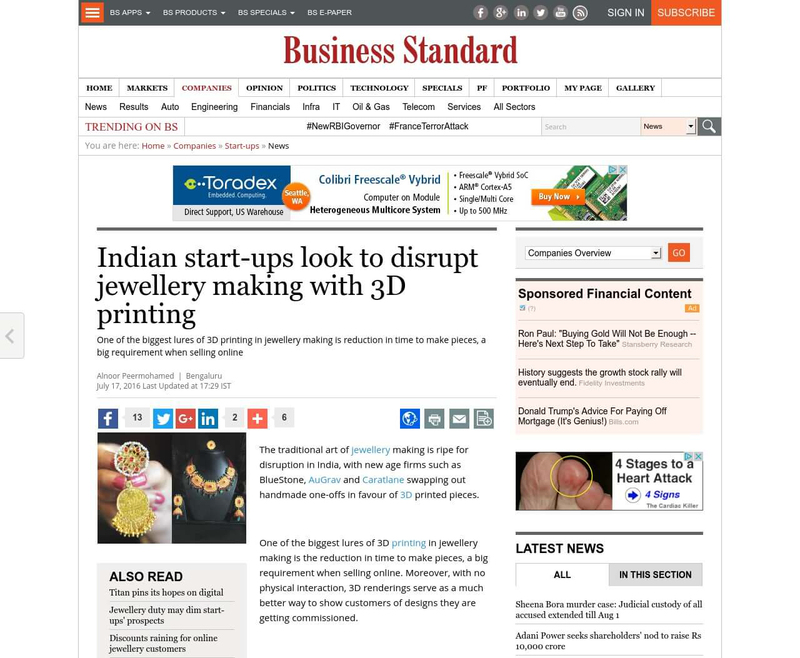 Indian Start-Ups Look To Disrupt Jewellery Making With 3D Printing Overall rating: 4.7 out of 5 based on 235 reviews.